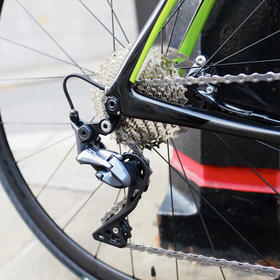 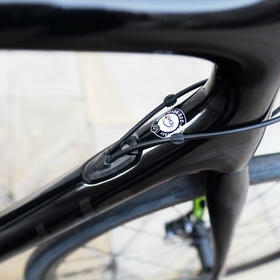 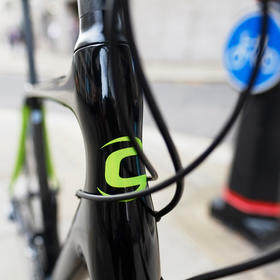 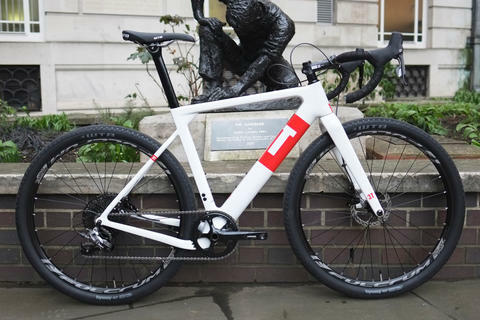 Those super-skinny seat stays are a clue to the Synapse's intentions. 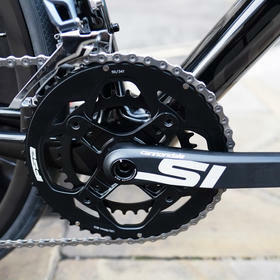 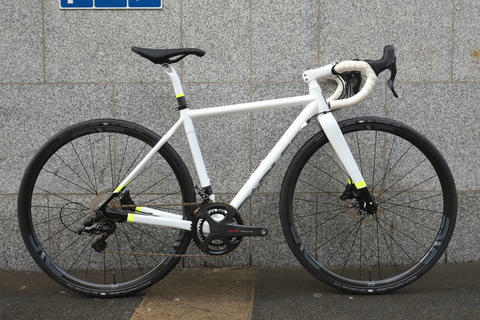 This is an endurance road bike, designed for comfort on epic rides as well as day to day training and exploration. 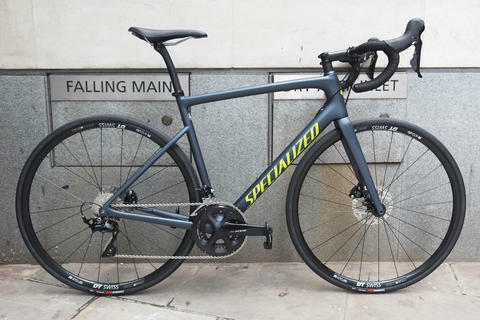 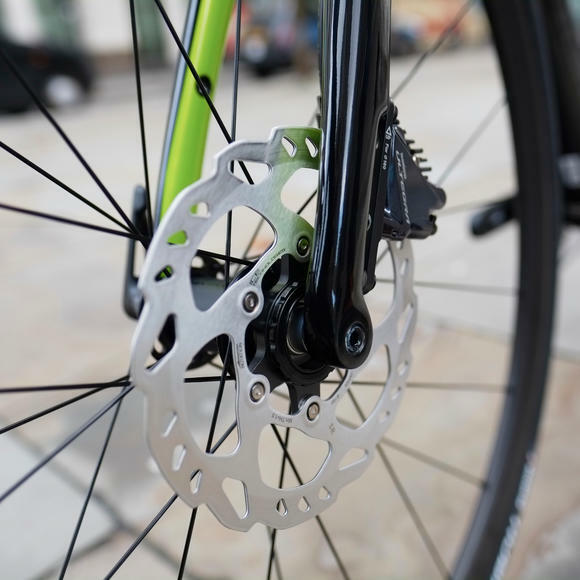 Specced up with Ultegra mechanical shifting, with hydraulic discs, this is a superbly reliable, no-nonsense endurance bike that benefits from Cannondale's dialled in geometry and snappy handling. 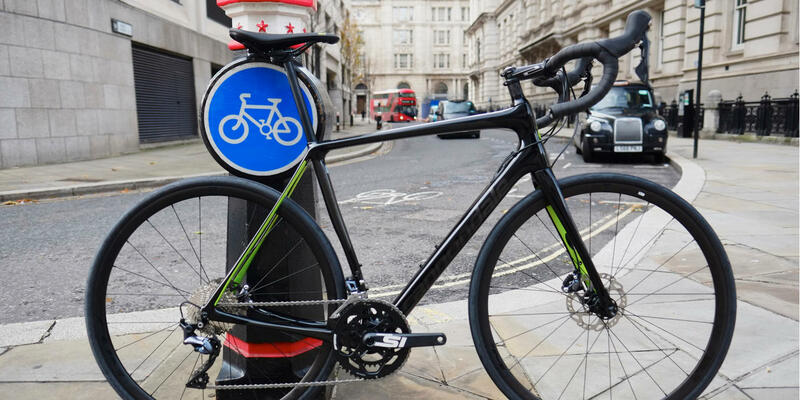 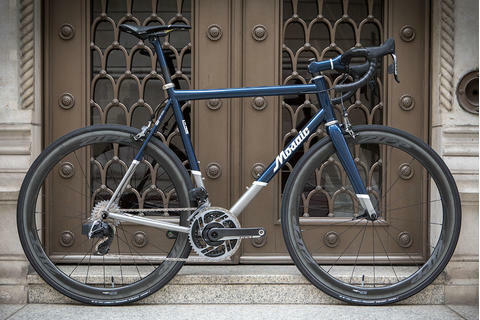 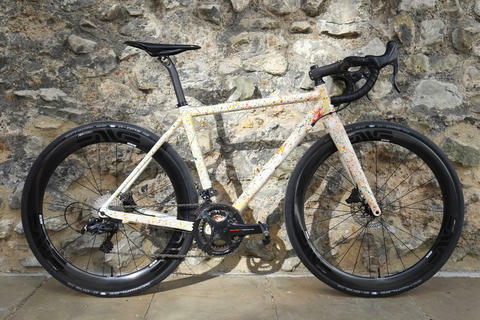 Don't let the mile-munching frameset deceive you, this is a sprightly bike that'll happily take on a challenging sportive at speed. 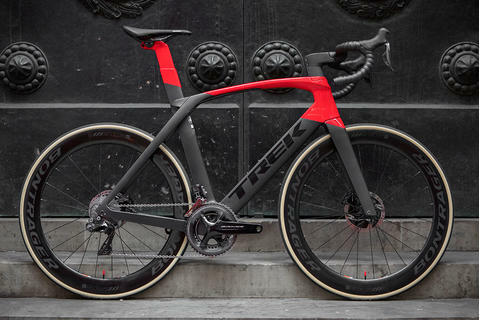 Just a great value all-round package.